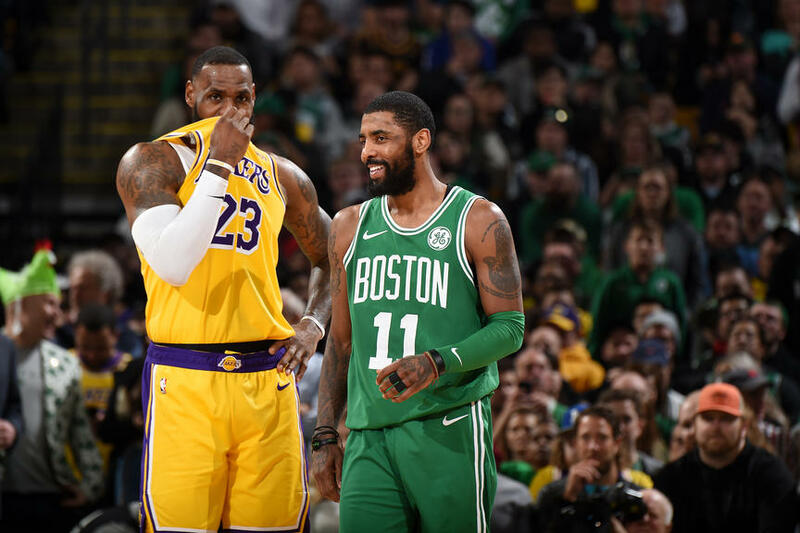 In Boston's loss to the Lakers, Lebron James had 28 points, 12 boards and 12 assists for a total of 52. Forever_Green got the win - Afonso Moucho and Rajon Rondo Indonesia placed - and markr came in third. Kyrie Irving garnered 24 points, seven rebounds and eight assists for 39. Andre Moreira Lima and markr won - CelticsKY, Nopelovic and Tiago Jesus placed - and Chief_00 came in third. Results are below. The Celtics take on the revised version of the Clippers tonight, and will look at Jayson Tatum. Over the past three games, he is averaging 8.0 rebounds, 3.0 assists, 1.3 steals and 1.7 blocks per game, a total of 14. What will his total for those four stats be tonight (no points included). Obviously, I need a whole number, and submissions by 5:00 PM ET please.